Wow! So much fun celebrating with Isabella, her family and friends for her Sweet 16 at the Event Center at Blue! 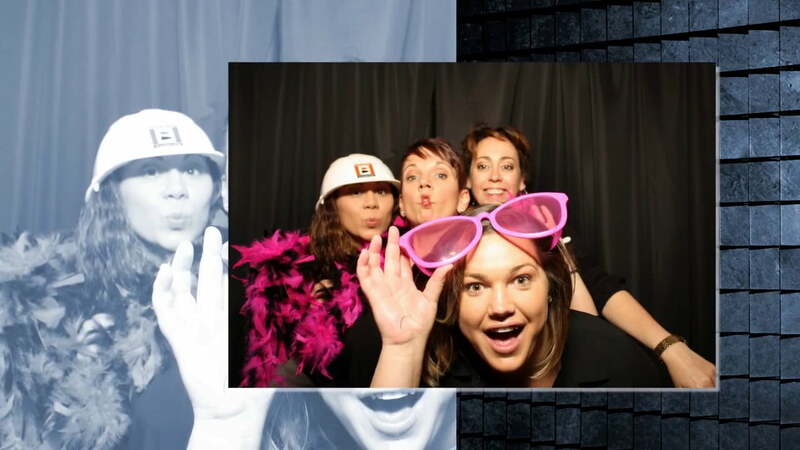 Check out this great slideshow of the photos taken by the Rockin’ Photobooth! So many GREAT Smiles! "This was the first time we ever used this kind of services. Loved it! Was very pleased. Everything was just as promised. Hope to use you guys again! (Uplighting and Monogram Services)"